Super rizza. I'm sure my innards gave me a high five after this slipped through to the keeper. 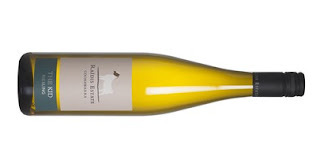 Coonawarra Riesling doesn't get the praise it deserves. Take a bow team Raidis. Jasmine flowers, talc and bath salts set the aroma profile alight. An attractive lemony drive hums along with a lime zest twist at the death. Chalky to finish, damn this is good gear. Hello refreshment!